It was a challenge to single out only 12 overall winners, when all 50 regional winners have such impressive policies and practices for educating customers about GMOs and providing non-GMO alternatives. The “Diligent Dozen” winning stores are those grocers who are leading the natural food industry by working with manufacturers and local producers to transition to non-GMO ingredients and by advocating for GMO labeling. Berkshire Organics stocks roughly 3,000 mainly local and organic grocery items. The store requires signed affidavits verifying that manufactured product, ingredients, and feed used by livestock farmers are GMO-free. Store staff visit sustainable farms to verify acceptable farming practices. Dad’s Organic Market created a No GMO policy one year ago, and communicates that policy to manufacturers and vendors. Dad’s requires GMO-free statements on manufacturers’ letterhead before the store will purchase products containing suspect ingredients. Buyers always push manufacturers to remove GMO ingredients from their products. 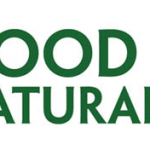 Good Earth Natural Foods is a Non-GMO Project supporting retailer. The store donated $25,000 to Prop 37, the largest donation of any grocer in the country. 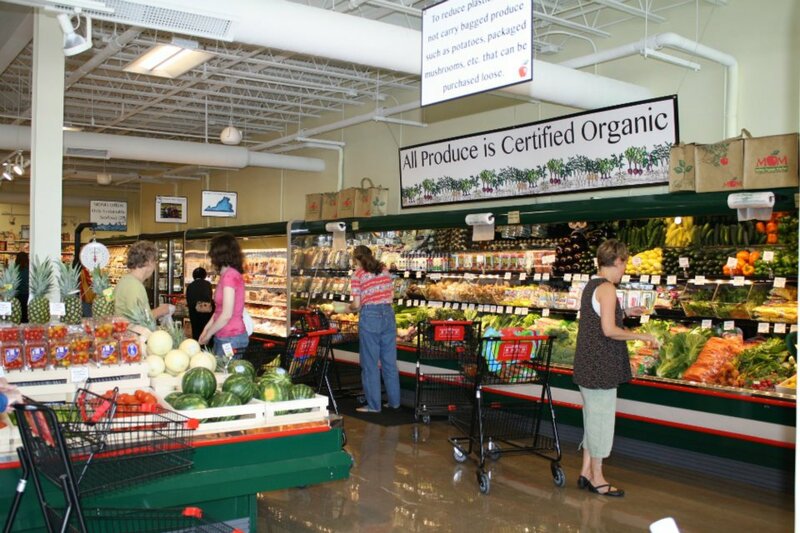 Jimbo’s Naturally is one of the country’s pioneer GMO-Free grocer activists and organic advocates. 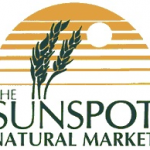 The company has persuaded a number of manufacturers to remove suspect products from their foods, resulting in those companies either going organic or pursuing Non-GMO Project verification. Jimbo’s Naturally donated $10,000 to support Prop 37. 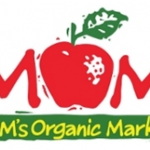 In July 2012, MOM’s began informing suppliers that they would no longer accept foods with high-risk GMO ingredients, and that products with ingredients that may contain GMOs had to be either certified organic or Non-GMO Project verified. MOM’s contributed $10,000 to Prop 37, and $5,000 to Yes on 522. 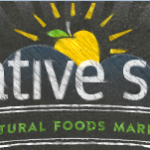 Native Sun has five staff members dedicated to product research, who meet regularly to review new products and analyze the ingredients for possible GMOs. Researchers discuss inert ingredients and their sources, and keep an updated handbook listing ingredients that are allowed and those that are banned. The store established a policy about four years ago requiring buyers to inform manufacturers and vendors that they will purchase only organic products, except in cases where organic alternatives are not available. However, all non-organic products must be GMO-free and verified by the Non-GMO Project. The company donated over $3,200 to support Prop 37. All products suspected of containing GMO ingredients are labeled with GMO tags. In addition to product tags, Nature’s Food Patch educates consumers and alerts them to GMOs via email updates, Facebook and the store’s website. The store also provides non-GMO pamphlets and packets of GMO information for customers who ask about GMOs. Manufacturers are informed that all products purchased by the co-op need to be either organic or have an affidavit certifying that products are GMO-free. Products containing GMO ingredients are removed from the store. Products are either labeled organic, Non-GMO Project verified or have an affidavit certifying the product is GMO-free. 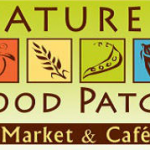 Ocean Beach Peoples Organic Food Market donated $5,000 to support Prop 37, the California initiative to label GMOs. Sundance practices and promotes the ethos of ‘Gatekeeping,’ believing that we hold a moral and practical duty to educate our community about all issues surrounding the responsible production and sustenance of local, national and global food markets and agriculture, and to protect our food supply from those who would compromise and destroy it for profit. The store contacts manufacturers who claim that their products are GMO-free, but do not have non GMO Project verification. Strong relationships have been built with brokers, reps and manufacturers to make sure that GMO products do not enter their store. Thousands of homemade shelf talkers pointing out non-GMO verified products are on display throughout the store. Terra Organica is still refining its GMO tagging system. The store surveyed its customers about how to handle products that may contain GMOs, asking them which they preferred: No labels, label GMOs, or get rid of all GMO items. Customers overwhelmingly chose labels, which began appearing on Terra Organica’s shelves in March.